Trump Threatens 201 Billion pounds of Chinese Products with extra Rates. US President Donald Trump is hopeful of a “great deal” with China. If that fails, new trade rates of 201 billion pounds will be introduced. The president said Monday, according to the reports. “The deal has to be good because they have emptied our country,” he added. 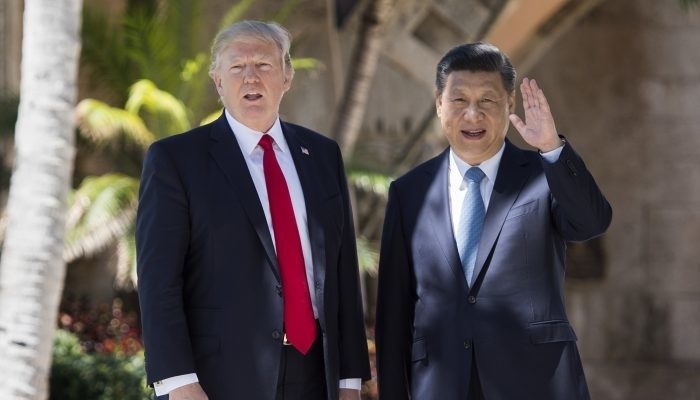 Trump and Chinese president Xi Jinping enter into discussions in December to end the trade war raging between their countries. The US wants a trade agreement with China because the current arrangements would be disadvantageous for the US. Trump has long warned to add remaining merchandise to the long list of Chinese products that are now subject to trade tariffs. It would amount to almost 201 billion pounds. This amount can be added to the more than 195 billion pounds that are already being levied. In the trade war, China has so far imposed import duties on almost 86 billion pounds of American goods. The Chinese Ministry of Foreign Affairs responds reluctantly to Trump’s statements. According to a spokesman, a trade agreement must be beneficial for both China and the US. China is confident that the country can sustain reforms on its own and continue to develop itself.